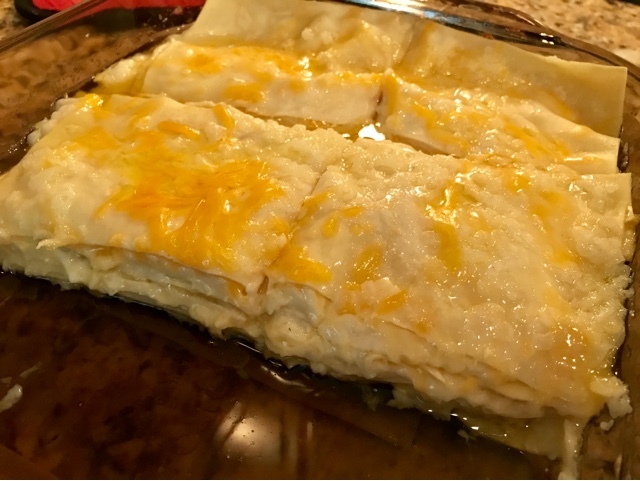 I Like to Bake and Cook Blog: Easy Pierogi Lasagna Casserole: Busy families will love this!! I am working very hard at making some easy meals for all busy families. 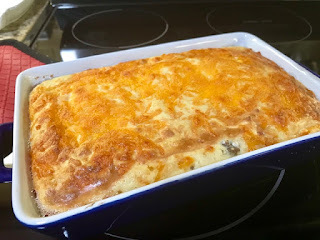 Today I was thinking about how Mom and Nana worked tirelessly making homemade dough for their Pierogi and as much as I love making their recipe; today I am making a Pierogi lasagna using Barilla pasta. Using a few short steps you'll find this recipe to be a keeper. Here goes! You are going to love it! Saute butter with onion until tender. Note: For a fuller casserole use two pkgs. cheddar potatoes or you can cube 6 potatoes, boil until tender and season to your liking. Place Barilla lasagna noodles in warm water for approx. 5 minutes. In a sauce pan place butter and onion. Sauté until onion is tender. In a 13 x 9 inch baking pan place 1/4 of butter onion mixture. Remove 3 sheets of noodles from water. Pat dry slightly. Place noodles in pan and top with 1/4 cheddar potatoes. **(Illustrations below) Continue layering and adding more cheddar potatoes and noodles until all is used. *Note: 1 box of Barilla no boil noodles will make approximately a 13 x9 inch pan. Top with the remainder of butter onion mixture. 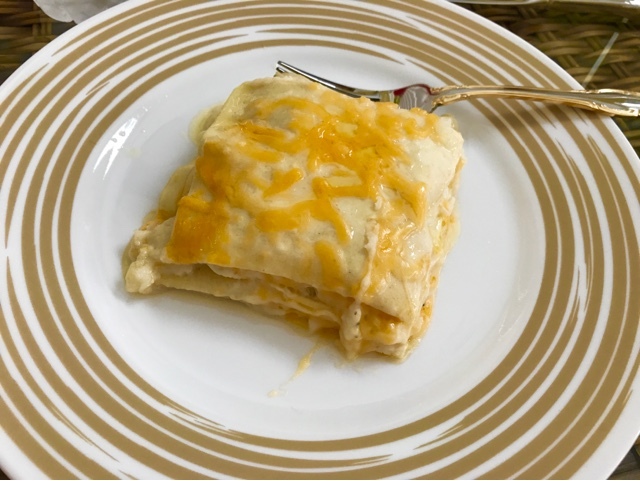 Sprinkle some shredded cheddar on top and cover. Bake 350 degrees approx. 20 to 30 minutes. Set for a few minutes and enjoy!!!! Serve with a side salad if desired! !